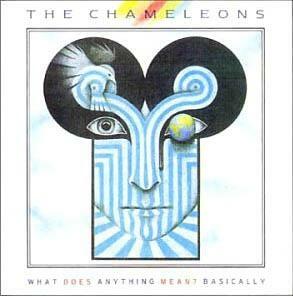 This is a forum for all you Chameleons fans out there..Sit back and have some fun! » Chameleons Vox live in Heerlen 29.01 pictures. 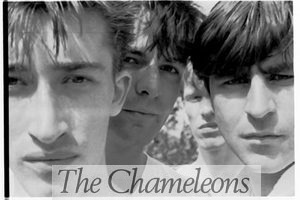 » What's ChameleonsVox up to now? » Exciting news for us Goffs! What's ChameleonsVox up to now? Exciting news for us Goffs! After last years disappointing headliner its going to be a real treat! Get well soon Guys! and Happy New Year!! Well we started the night off having a beer and some food at Frankie and Bennies, so 8 goffs scared everyone in there, which was highly amusing. Another gig! And photograpahy stuff!